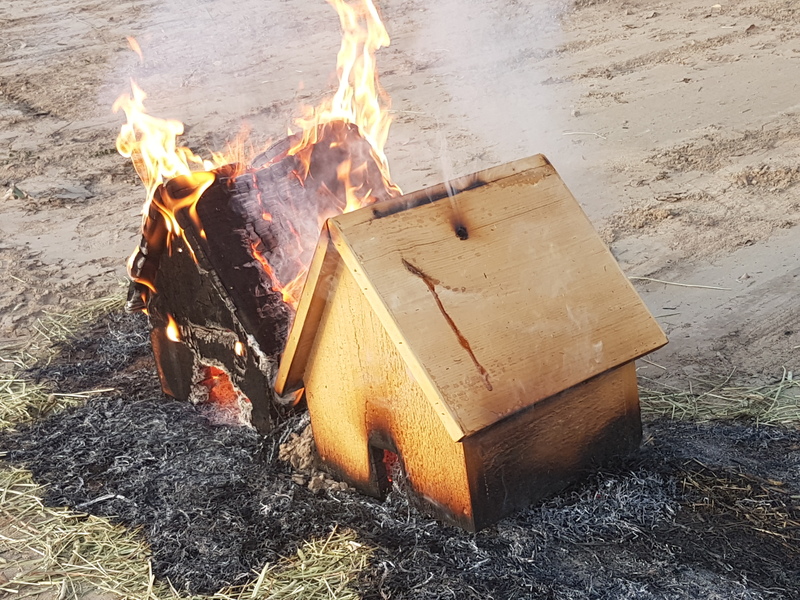 Barn Fires are terrifying and often devastating occurrence that strike without warning. Too often the damage they cause is irreversible. 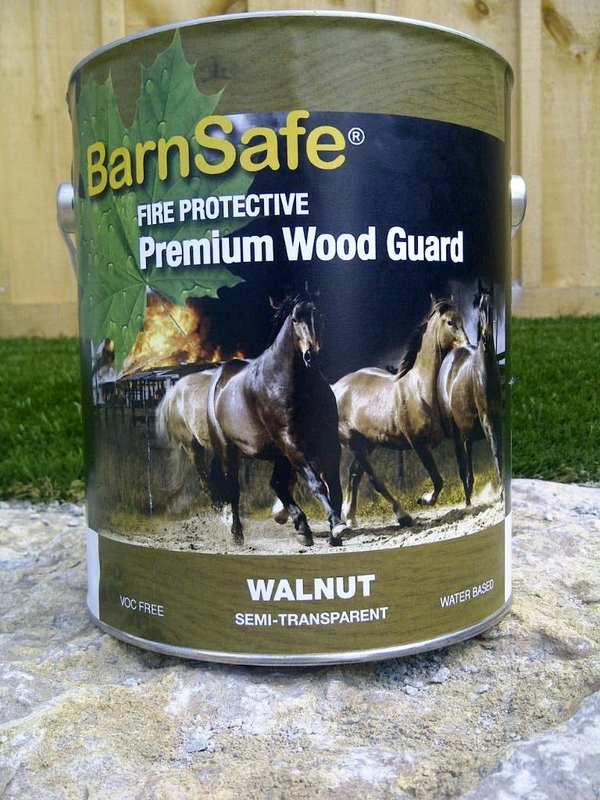 BarnSafe® is a Fire Protective coating that could save your life, livestock and your investment! BarnSafe®creates protective barrier against the ignition factors that cause fires. BarnSafe® provides additional protection by preserving wooden surfaces and more. BarnSafe® is available in a clear protective coat that is designed to impregnate the wood surface creating a protective barrier.